Welcome to our new blog! Check out some of our recent work in the galleries below. To visit our old blog click here. 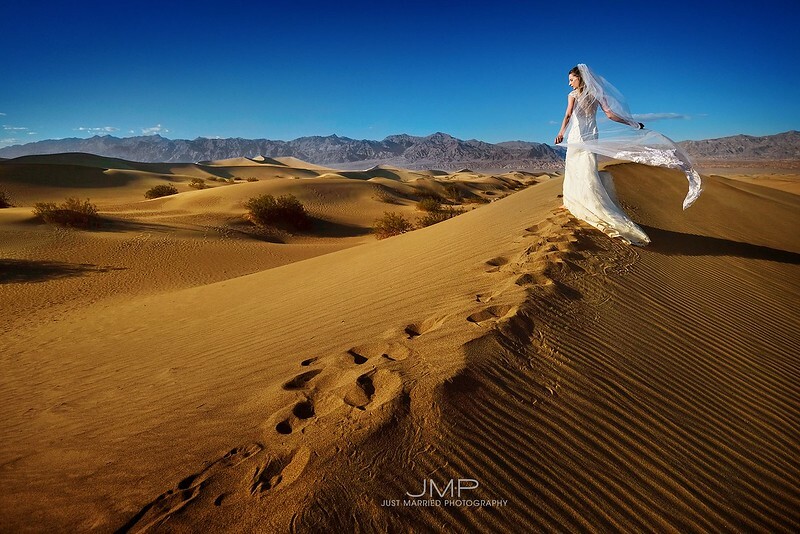 Just Married Photography is a creative team of wedding photographers located in Edmonton and accepting Edmonton, Calgary and Destination weddings. We love wedding photography and all things to do with Edmonton and Calgary wedding photography. Please feel free to follow us on our blog for much more of our work. Destination wedding photography by Edmonton and Destination wedding photographers - Just Married Photography.